Stratford is surrounded by abundance during the growing season. 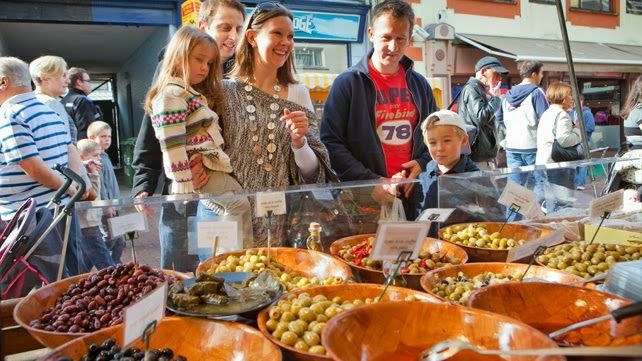 From asparagus in the spring, strawberries in July, and sweet local preserves, heritage breeds and cheeses all year round, there are too many local food celebrations to mention. In September this area celebrates two of the most unique food festivals in Canada, the Stratford Garlic Festival and the Savour Stratford Perth County Culinary Festival.